In our second article discussing types of auto insurance coverage, we explore several more ways you can protect your finances after a serious car wreck. Trust us, you want a policy that helps pay costly medical bills or property damages that can quickly rack up. Learn about what coverage works best for you. We know selecting the proper auto insurance can be confusing. While many options may seem expensive, in the long run the protection will be worth your peace of mind. With slightly more than one in four drivers on Florida roads driving with little or no auto insurance, obtaining the right coverage becomes a critical decision. The Sunshine State ranks first in the nation with 26.7 percent of drivers on the road today without coverage. This is double the national average. 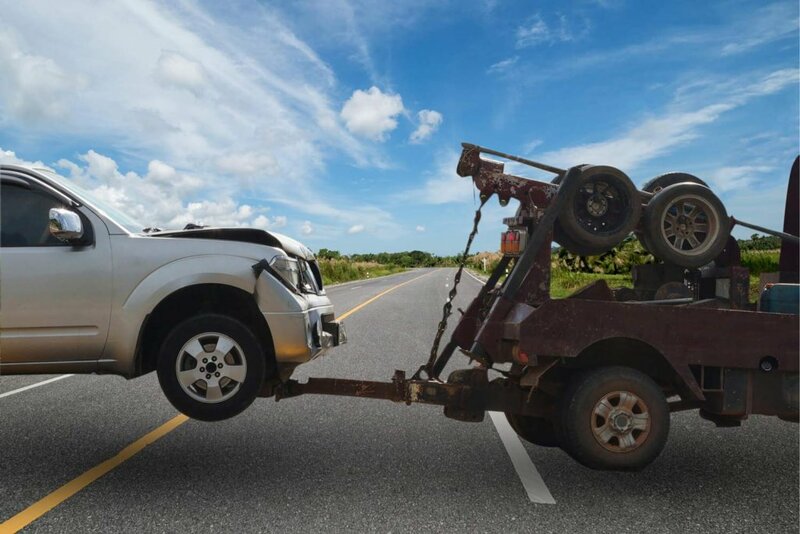 Auto insurance on your car, truck, SUV, motorcycle and other vehicles protects a major automobile accident from swallowing up your life savings. The right policy will pay for costly medical treatments and expensive repairs to your vehicle in a traffic collision. If you are found at fault in a serious accident, your coverage can shield you from lawsuits filed against you. In general, Florida residents pay an average annual premium of $1,840, as reported by Insure.com in its 2017 study. This is $522 or 40 percent higher than the national average and ranks the state fifth highest in the country. Additionally, Florida drivers’ average annual premium rose 10 percent over 2016, Insure.com said. Florida is known as a “no-fault” state because this is the only auto insurance coverage it mandates all drivers in the state own. Regardless of who causes a car accident, Personal Injury Protection, or PIP, pays up to $10,000 for medical treatment, lost wages and funeral costs. PIP became required in Florida when the State enacted a law in 1979. Reforms passed in 2012 made requirements even stricter, mandating injured drivers seek medical treatment documented by a physician within 14 days of the accident to receive compensation. This controversial auto insurance coverage, however, typically falls well short of average medical bills and does not cover future pain and suffering. Additionally, PIP only pays 80 percent of the cost of medical bills and 60 percent of lost wages. If a negligent driver with little or no insurance injures you or your passengers in a collision, this option helps pay the associated costs. Underinsured drivers in Florida frequently carry no injury liability coverage or minimal coverage of $10,000. Failing to choose this coverage means that you may have no recourse to recover the costs of medical expenses, lost wages, and non-economic damages, such as lifelong disability or pain and suffering. Typically, your health insurance and PIP will pay for treatment required immediately after an accident, but not for future treatment. Additionally, check into acquiring stacked UM/UIM insurance. Stackable coverage means you get even more financial protection from an accident caused by an uninsured driver. For example, if you purchased $100,000 per injured person/$300,000 per accident and have three vehicles you would be eligible for $300,000/$900,000. While expensive, this coverage ensures you and your family have the most protection possible in a crash, no matter where, when or what vehicle. GAP Coverage pays the difference if the vehicle’s market value is less than the amount you still owe the lender. Stand Alone Coverage designed for teenagers that offers lower premiums by putting restrictions on their driving, such as prohibiting them from driving after dark, providing rides to other teens and doing other things that limit an auto insurance company’s risk. Roadside Coverage pays for towing and basic roadside-assistance expenses. Rental Reimbursement that pays the costs of renting a car for up to 30 days while your vehicle undergoes repairs. Sound System Coverage protects a high-end sound system in your car from theft or damage. Ward & Barnes, P.A., Fights to Get What You Deserve! The Florida Department of Motor Vehicles reports between 600 and 700 car accidents every day. If you’ve been injured in an accident, call our skilled personal injury attorneys at Ward & Barnes, P.A., today. We have helped many car accident victims and their families in Pensacola and Northwest Florida get the justice they deserve. What is a Slip and Fall Case?